I did this video today to show people how easy this is. Even for anyone who is old to Swagbucks this is so easy and a quick way to grab up 200 free SBs. I also forgot to mention in my video that this also helps another way, the points from daily goal! So because I got 200SBS credited to my account right away I got an easy 12 extra SBs as well. Not to shabby. This is just to show that I did indeed get the board full. 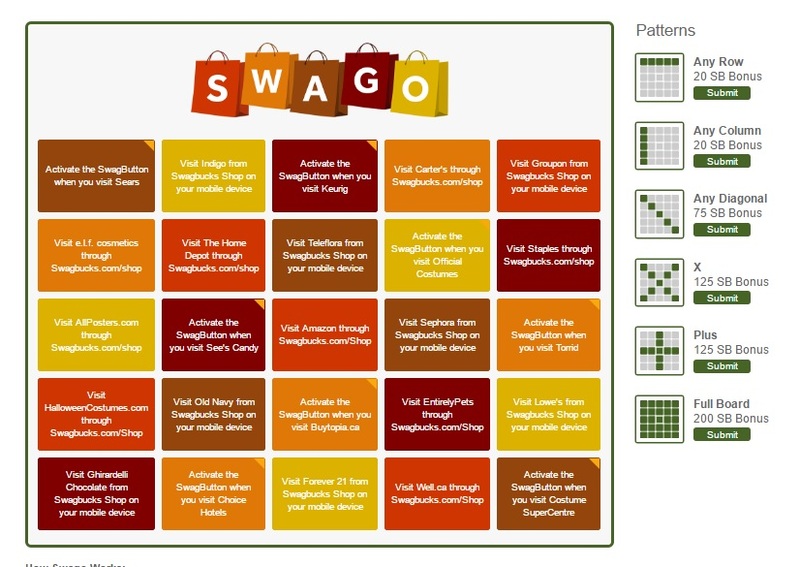 It was a good day for me on Swagbucks that is for sure. If someone want to know more about the how how to make money online I think this is the right place for you! Thank you. I see you shared your website I will take a look at it later.